An electric guitar lesson on how to play "Mississippi Queen" by Mountain from their album "Climbing" released in 1970, featuring Leslie West on guitar. This lesson covers the rhythm and the leads, as well as the second verse fills. 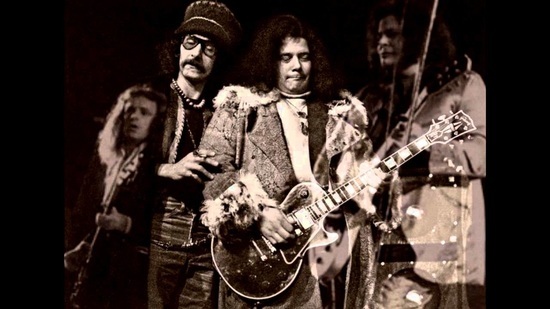 Leslie West and Mountain were a huge influence on many of today's best rock players. This is an excellent example of phrasing and feel. Sometimes it's what you don't play that makes the difference. If you're struggling with phrasing, learn this solo! It'll really make you see how the space between the notes is just as important as the notes.